We're the leading children's charity fighting to end child abuse in the UK, Channel Islands and Isle of Man. We help children who have been abused to rebuild their lives, protect those at risk, and find the best ways of preventing abuse from ever happening. 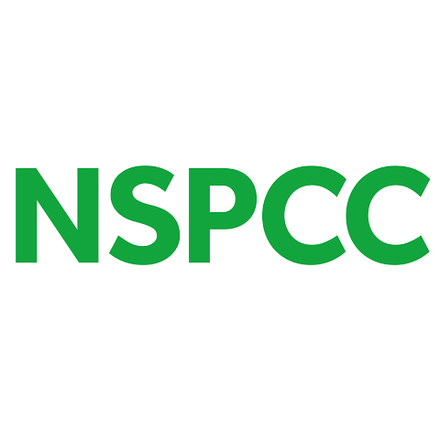 NSPCC has attended one roundtable on Charitable Giving.